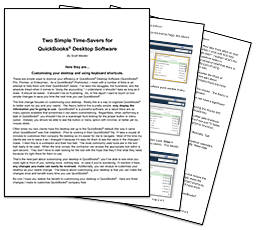 If you use the Bills and Bill Pay sections in QuickBooks you may have run into this scenario. You have a bunch of bills from multiple vendors and you have to pay all open bills for just one particular vendor. 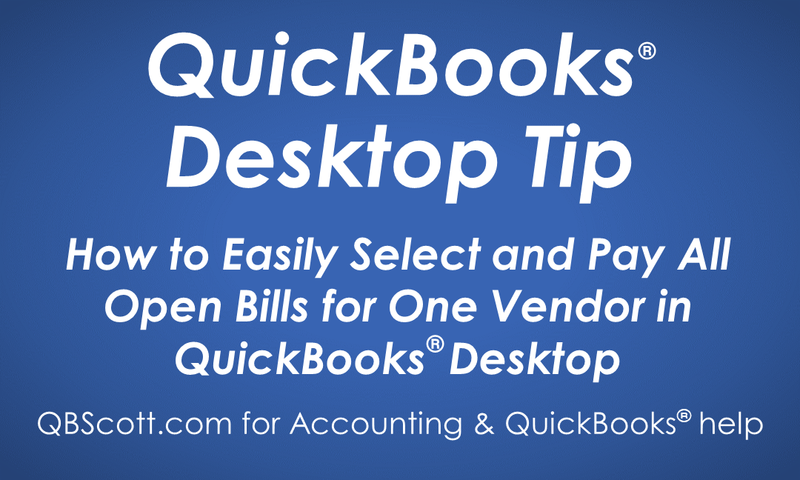 From the Bill Pay screen, you could select “Vendor” under the Sort By dropdown but this would require checking each individual checkbox/bill that you want to pay. 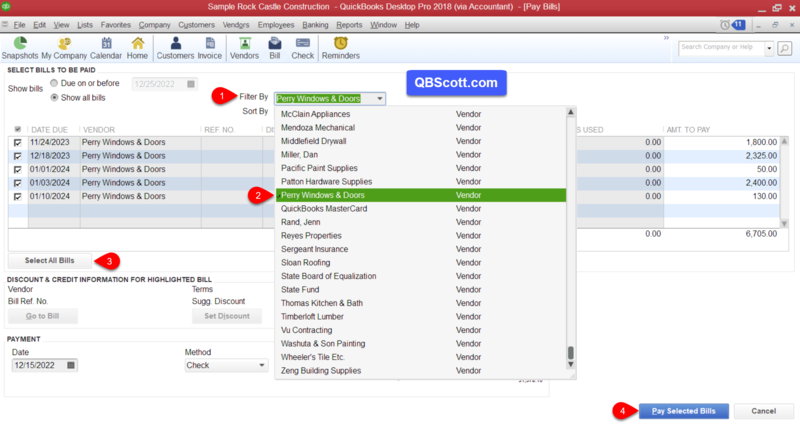 An alternative and quicker way is to select the Filter By dropdown (1), select the desired vendor (2), click the select all button (3), and then click the Pay Selected Bills button (4).